Comprehensive itinerary and genuine small group travel with maximum 11 guests. 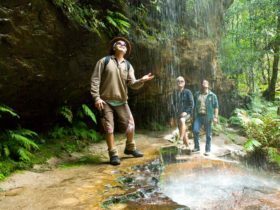 Around Sydney Tours offer truly boutique one day tours from Sydney showing the Blue Mountains and the Hunter Valley Wine Country. Experience places, people, wildlife. Taste bush tucker prepared by Aboriginals from the food collected in the wild. 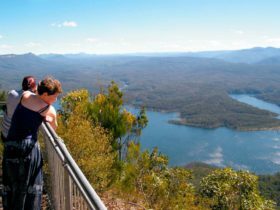 Tours include Blue Mountains and Wildlife Park Tour; Blue Mountains Explorer Tour; Hunter Valley Wine Tour with stop at Wildlife Park. Please peruse the tours on this page, or check out the website. Hunter Valley Wine Tour with the stop at Wildlife Park: one day tour departing from Sydney, pick up from Hunter Valley optional. Small group with a maximum of 11 guests. If departing from Sydney, enjoy a morning stop at Walkabout Wildlife Park. Meet the ranger, pat a koala and kangaroos. 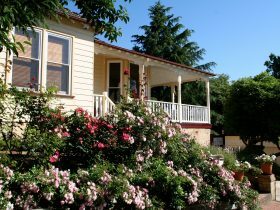 Enjoy morning tea and coffee on the verandah with friendly animals around you. Experience Hunter Valley Wine Country – travel through vineyards, taste premium wine, visit three boutique family-owned wineries. Taste local cheese, gourmet food (they do not visit McGuigan or similar). Sydney City Hotel pickup available. Languages (guide or audio guide): English, Mandarin, Japanese, Cantonese, Korean. 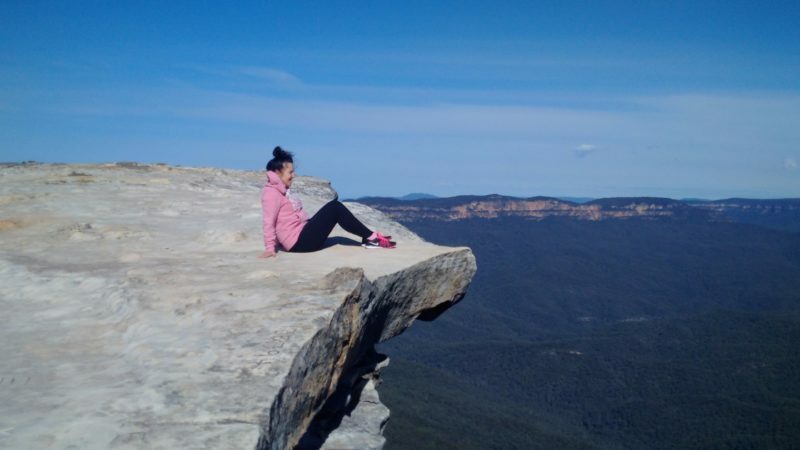 The Blue Mountains and Wildlife Park Tour (Scenic World optional) is a one day tour from Sydney with small groups only (maximum 11 guests). 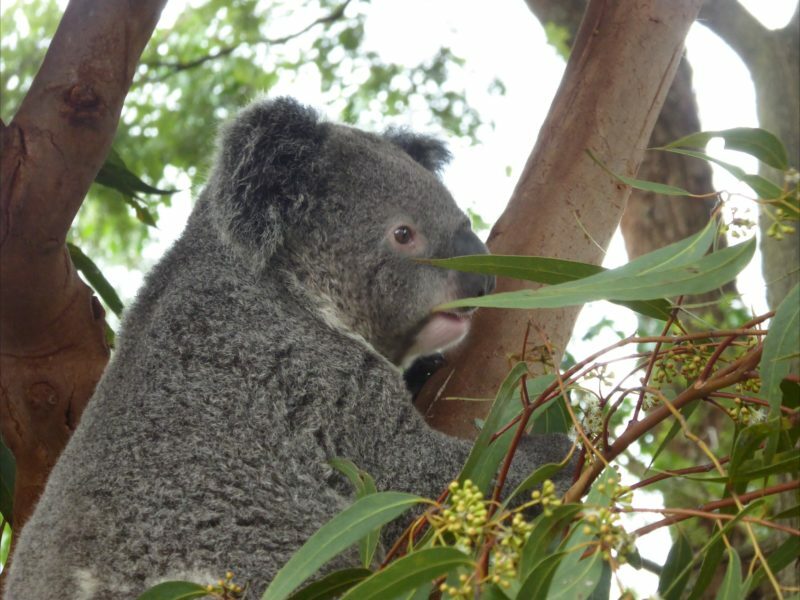 Visit to Featherdale Wildlife Park for close encounter with Australian wildlife – see koalas, echidnas, wombats, Tasmanian devil, snakes, kangaroos and more. 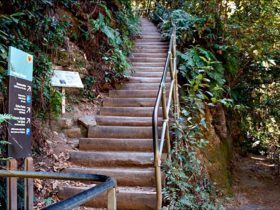 Optional extras-unlimited entry to Scenic World, or Waradah Aboriginal Centre. Return to Sydney 6pm, RiverCat rids back to Circular Quay, Sydney Harbour. 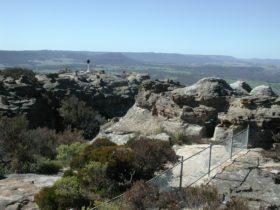 Blue Mountains Explorer is a one day tour from Sydney with small groups only (maximum 11 guests). 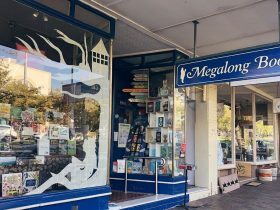 See Blue Mountains icons, locals favourites. Experience the country. 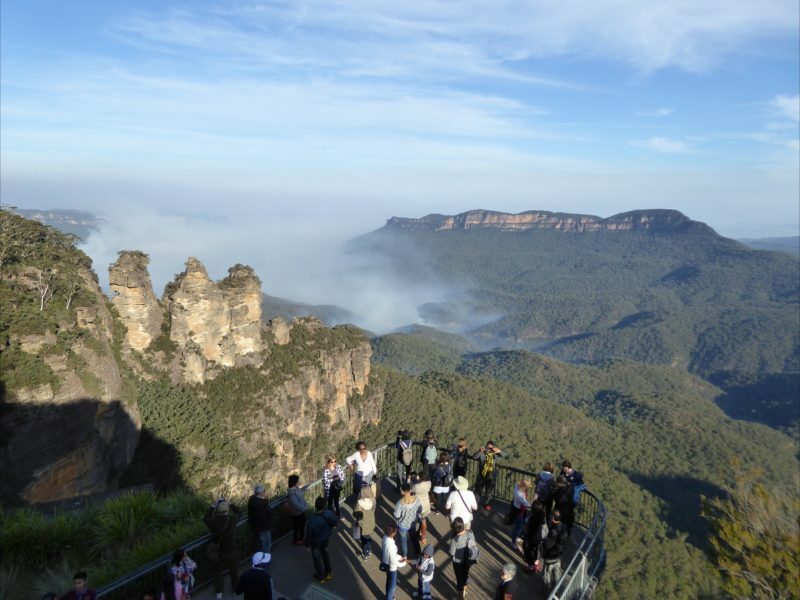 Continue to Katoomba – follow scenic cliff drive, visit Echo Point and the iconic Three Sisters. Lunch – your choice of bring your own or Cafe or Restaurant (not included).